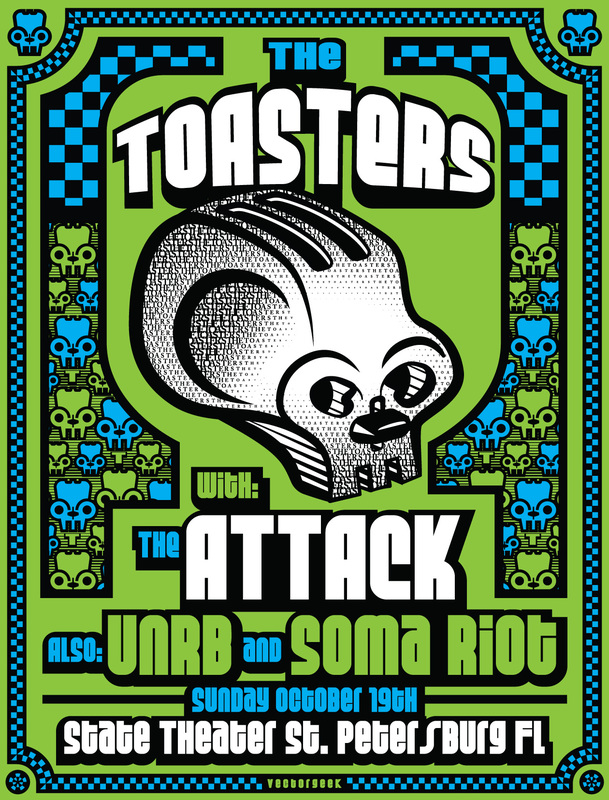 Here is a poster in was commissioned to do for The Toasters concert. I drew most of the elements on paper first and then came up with a robot-like toaster head. Since Ska music is associated with a checkerboard pattern I incorporated that as well. I like how it came out and got really good feedback from Enemy Ink. 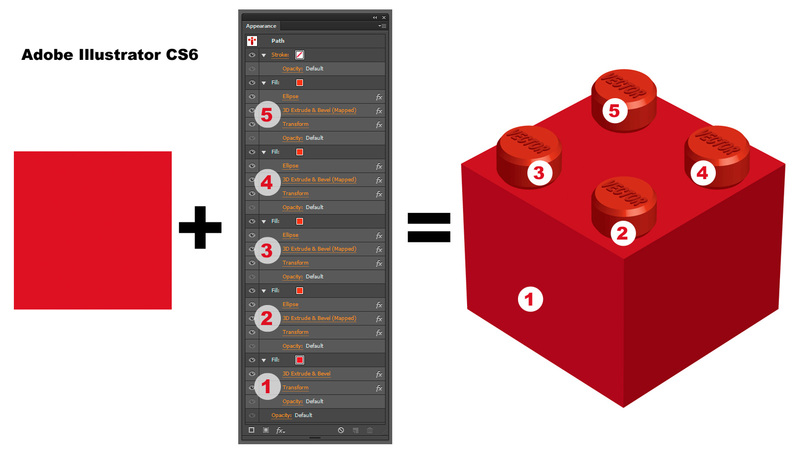 After seeing Mordy Golding's 3D Lego blocks in Illustrator I decided to give it a shot. It never ceases to amaze me what you can do with the affects on a single shape in the appearance panel. I've been working on this on and off for a long time. I eventually want to set it to music. I got the inspiration when I saw the great title sequence for the hilarious Kroll Show. The animated title sequence just blew me away so I had to try my hand at creating some funny parody logos/signage. I had so much fun making these. I was playing with some Photoshop painting techniques on some photos I took of my grandpa Frank's tractor. 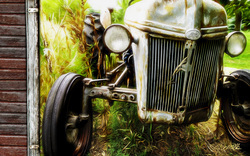 That old tractor must have been sitting there for 35 years and has lots of character. I used a combination of the oil paint filter combined with smart filters and painting on a mask to hide or enhance the effects in certain areas. I'm happy with the results.